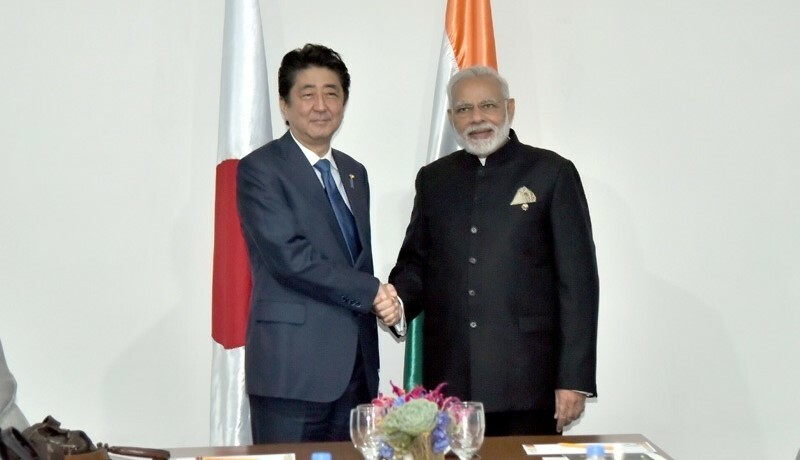 The Union Cabinet chaired by Prime Minister Narendra Modi has approved the proposal for entering into an Agreement for Bilateral Swap Arrangement (BSA) between India and Japan and authorizing the Reserve Bank of India (RBI) to sign the Agreement for Bilateral Swap Arrangement between the RBI and the Bank of Japan for a maximum amount of USD 75 billion. The BSA is a very good example of mutual cooperation between India and Japan for strategic objective of assisting each other in times of difficulty and for restoring international confidence. This facility will enable the agreed amount of Capital being available to India on tap for use. 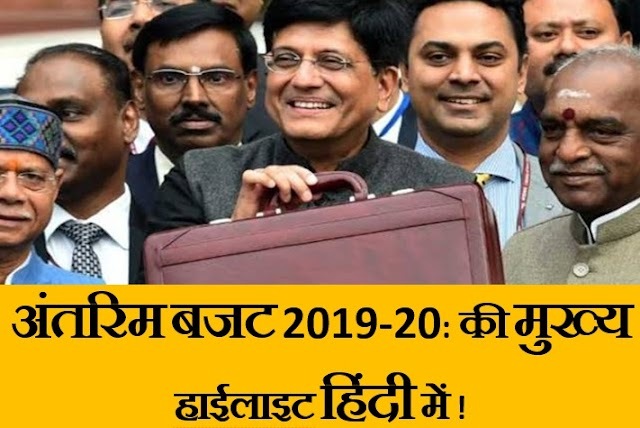 Also, with this arrangement in place, prospects of Indian companies would improve in tapping foreign capital as there would be greater confidence in stability of country’s exchange rate. Availability of such swap line to tide over difficulties arising out of Balance of Payment (BOP) would deter speculative attacks on the domestic currency and greatly enhance the RBI’s ability to manage exchange rate volatility.